Your reeking drains can be challenging to deal with. Unbearable odors emitted by drains could be a result of multiple things. And just like most things, the only way to deal with the problem is going to its root cause. In some cases, doing away with the smell merely requires a basic repair; in other cases, it can get pretty complex. No matter how big or small the problem is, you can trust us to resolve severe plumbing issues. Thanks to the expertise and experience of our plumbing experts, we get to the bottom of stinking drains. 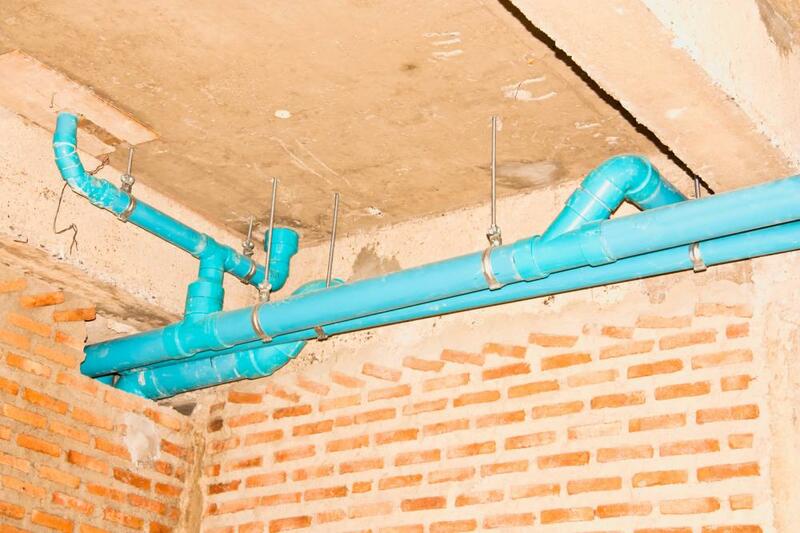 The ultimate objective of venting pipes is to avoid the foul sewer gases from entering homes. They do so by taking the smell all the way to the roof and out in the air. 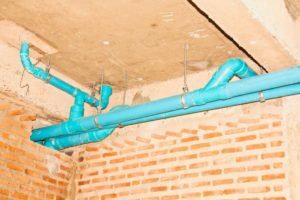 However, when vent pipes get clogged—usually as a result of dirt, snow, and nests—the gases make their way back through the pipes and into your home. We get all kinds of obstructions unclogged to avoid this gaseous problem. The bowed area of the drainpipe below the sink is often called a p-trap. Its purpose is to seize water, ultimately preventing smelly drain gases from reversing via the pipes. However, when p-traps dry up, they lead to foul odor, particularly in the sinks which are used less frequently. The good news is that this one is quite simple. All you need to do is turn on the faucet and let water flow all the way to the p-trap. In case all the sinks in your home are emitting a foul smell, the problem is more serious than you think. The issue could be with clogged sewer lines or a breakage in them. Sewer lines are responsible for taking the waste water all the way into the community sewer system. 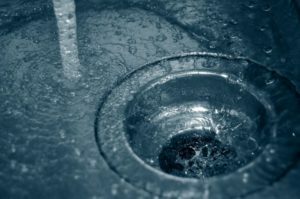 Nevertheless, if that’s the case with your sewer lines, expect some clogging and bizarre sloshing sounds from your drain, with the off-putting smell. Given that it’s a plumbing emergency, you must call us for same-day services. Follow your nose and call Your 1 Plumber for all your residential plumbing needs. Based in Florida, we serve a number of areas including Manalapan, Boca Pointe, High Point, Boca Del Mar, FL and more for Manalapan FL water leak repair, plumbing installation & replacement, High Point FL heaters installation, and other plumbing services in surrounding areas.